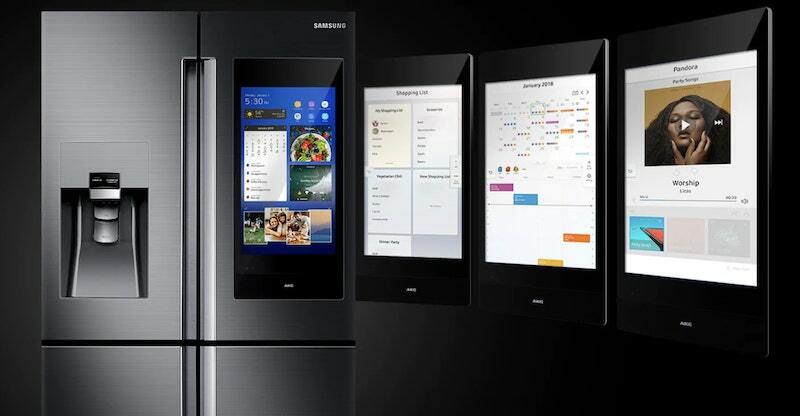 We had the opportunity to catch up with Anthony Zirfas, the IoT Training Manager for Samsung Electronics, to check out Samsung’s new Z-Wave and Zigbee enabled Family Hub 3.0 refrigerator. This smart fridge allows home owners to order groceries, call Ubers, and perform other smart hub tasks. The fridge also enables users to see what’s inside without opening the door, saving energy and keeping the cool air in. Want more restech videos? Check out this one on the science behind Clearaudio’s revolutionary turntables. 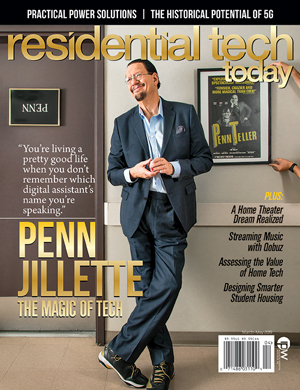 Dylan is Managing Editor of Residential Tech Today. While Dylan spent the majority of his career in education technology, he's an avid backyard scientist who's passion for biology, physics, and other nerdy obsessions overshadows even his intense love for peanut butter.